Well, when they can be so much better. And for the good of us all. 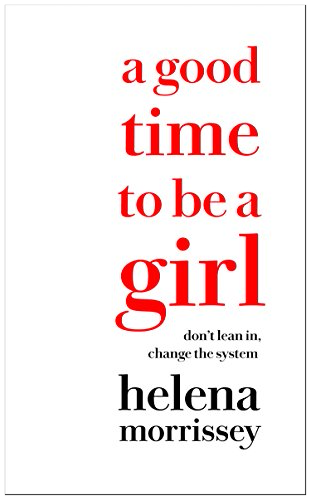 It’s the central idea of A Good Time to be a Girl, by Helena Morrissey. Dame Helena Morrissey is the 2017 Financial Times business leader of the year; the founder of the 30% Club, the global movement that campaigns for gender balance on corporate boards; and former Chair of the Investment Association, the UK’s industry trade body whose members manage more than £5 trillion. This is your invitation to hear this remarkable business leader speak at the Ramsay Luncheon on Wednesday, May 9th. 9 Kids and a Mega-Salary: Has She Found the Secret to Having it All? Buy tickets to Dame Helena Morrissey now!